Meet The Industry Awards 2018 finalists! We’re very excited to announce The Industry Awards 2018 finalists! 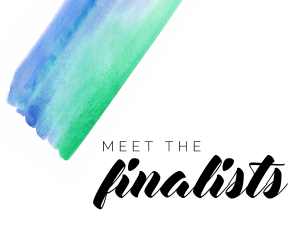 Thank you to everyone who entered and congratulations to our finalists!